1019 Pyka Road Road, Sealy, TXVideo Tour of 1019 Pyka Road Road, Sealy, TX. 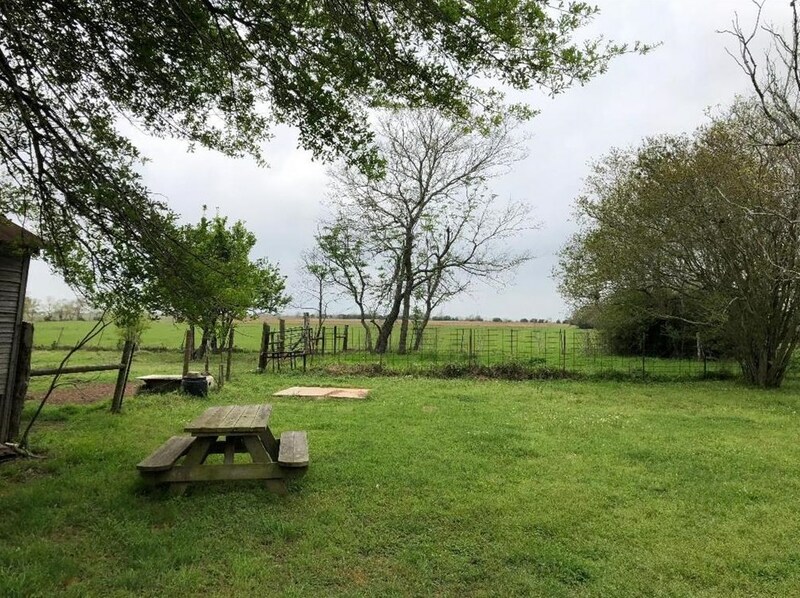 Beautiful country property close to 1-10, Sealy, Katy and Houston with endless possibilities. 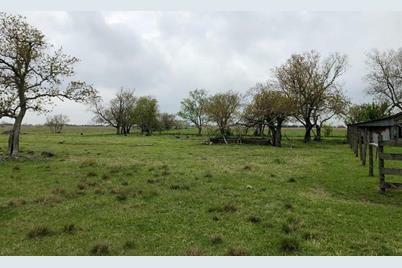 This 43 acres is level and would be a great location for a subdivision or it could be a beautiful site for a small ranch. 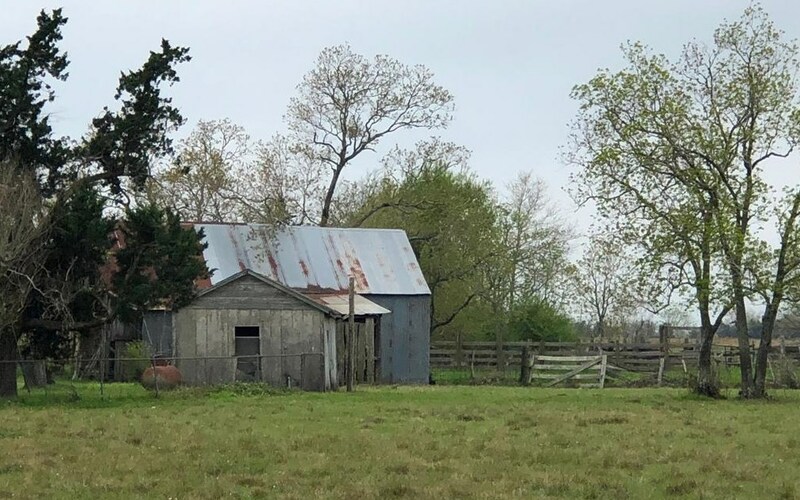 The house that is located on 1 acre is currently rented and has been occupied for 9 years by same tenant. This parcel has two Tax ID #'s. R000070501 is 42.03 acres. R000019700 is 1 acre and house. House has no value. Driving Directions: I-10 West to Pyka Rd exit. Go north approx. 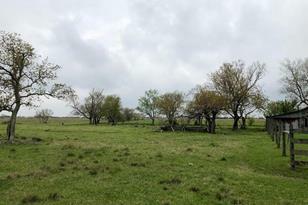 1/2 mile, property is on left with a Texas Trust Real Estate Sign. 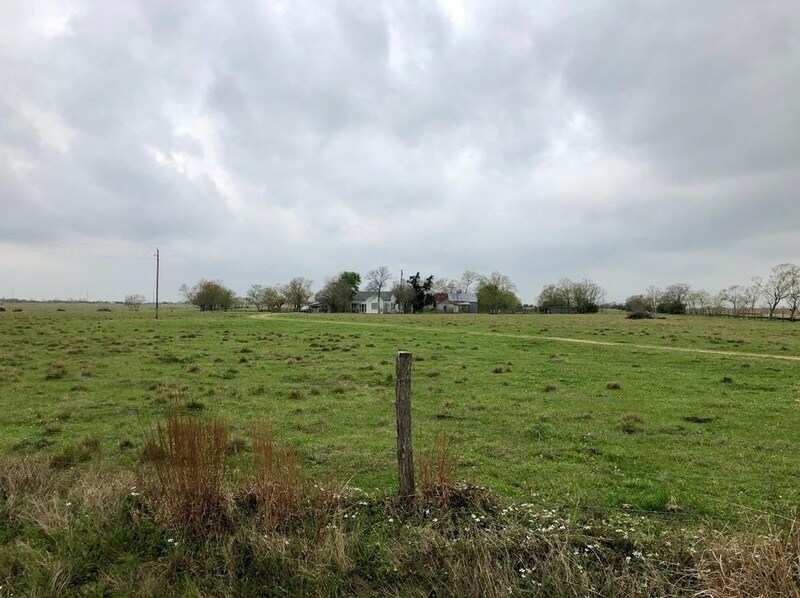 1019 Pyka Road Road, Sealy, TX 77474 (MLS# 64508068) is a Lots/Land property with a lot size of 43.03 acres. 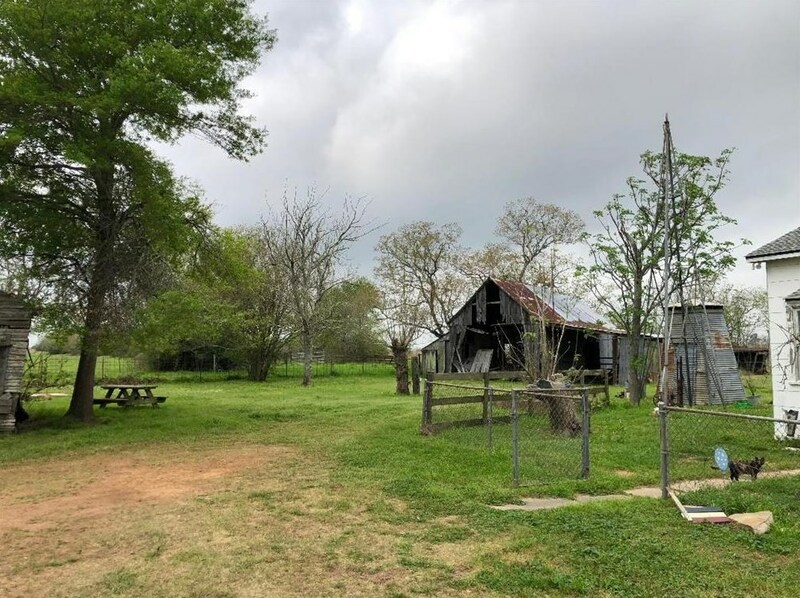 1019 Pyka Road Road is currently listed for $799,000 and was received on March 15, 2018. 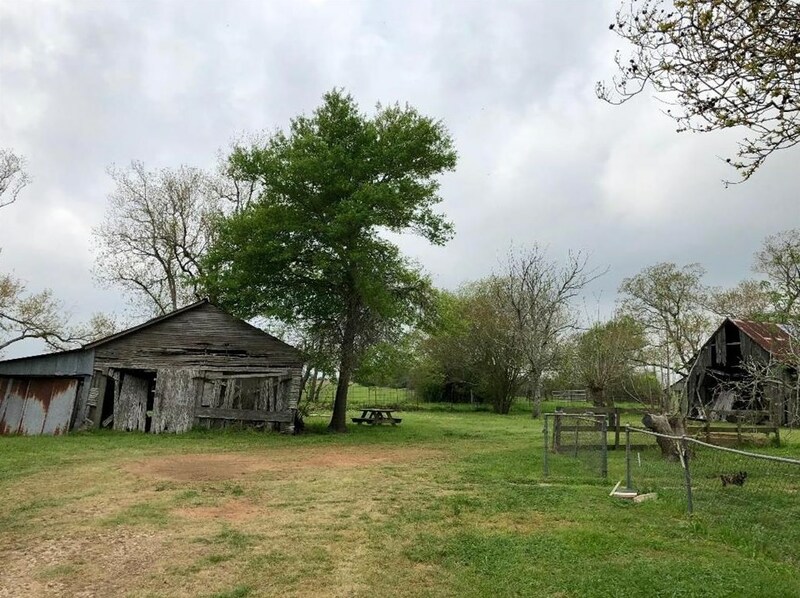 Want to learn more about 1019 Pyka Road Road? 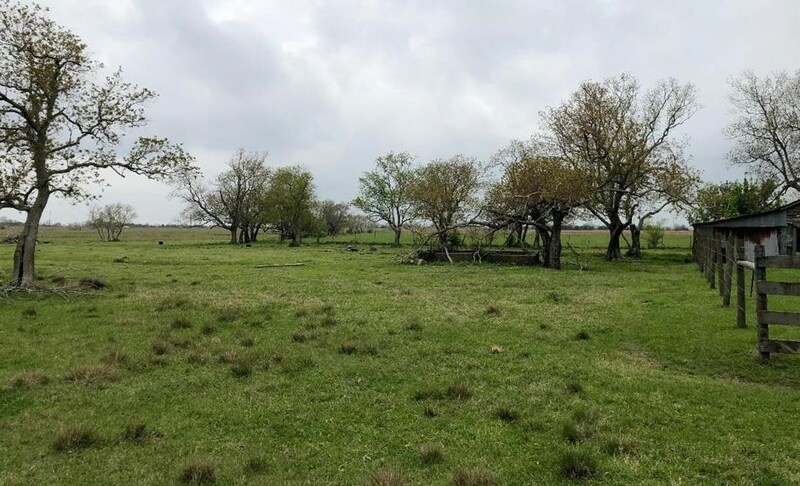 Do you have questions about finding other Lots/Land real estate for sale in Sealy? 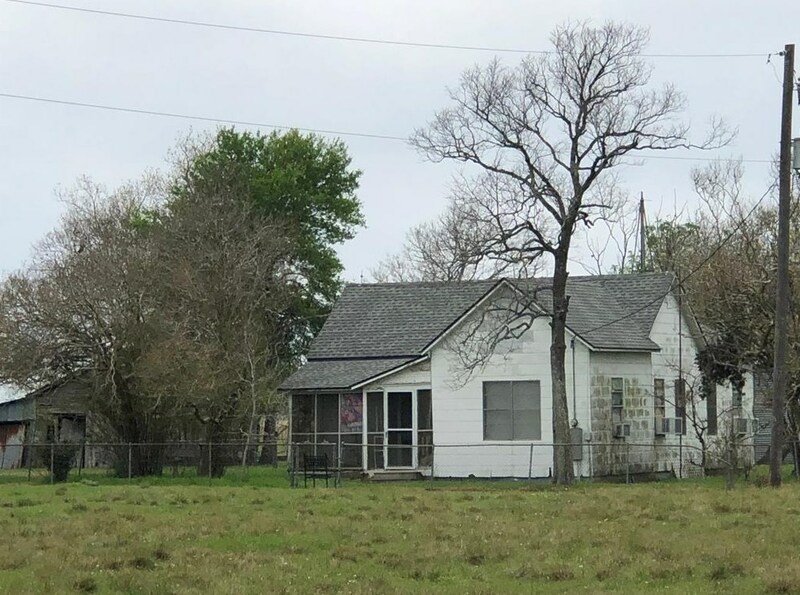 You can browse all Sealy real estate or contact a Coldwell Banker agent to request more information.